Every content marketer should bookmark Hemingway and use it for every piece of content they write. This app lets you paste in your blog post, email, or eBook chapters and rates it on readability, lets you know if you’re using passive voice, counts your adverbs, and even tells you if your sentences are hard to read. You can edit right in the app as well, making it easier to tweak your tone and make sure you’re producing strong, focused content. One of the keys to a successful content marketing strategy is SEO, and what’s SEO without stellar keywords? This tool helps you create a list of the actual keywords people are using to search for a topic on Google, Bing, Amazon, YouTube, and a variety of other sources by generating a list of relative keywords and phrases from the topic you plug in. You can even use this tool to help generate long-tail keywords. Optimizing your blog posts with these keywords will improve your chances of being found in search engines and increases your page views. 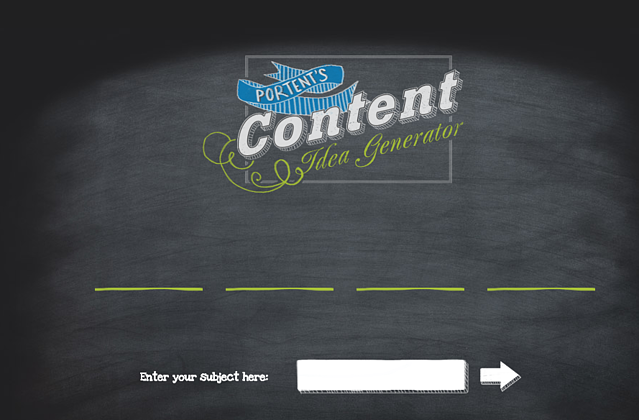 Blog topic generators are great when you feel like you’ve hit a wall. While I wouldn’t take any of these at face value (for example, it once came up with 8 Secrets About Marketing The Government Is Hiding), these sometimes quirky ideas give your brain the creative push it needs to come up with your next topic. Rather than angrily staring at your blank computer screen next time you have writer’s block, try plugging in topics or keywords into this tool and see what you can come up with! Even the best writers suffer from “tip of the tongue” syndrome. You know what it’s like - you’re halfway through a sentence and know exactly what you want to say, but the right word just isn’t coming to you. 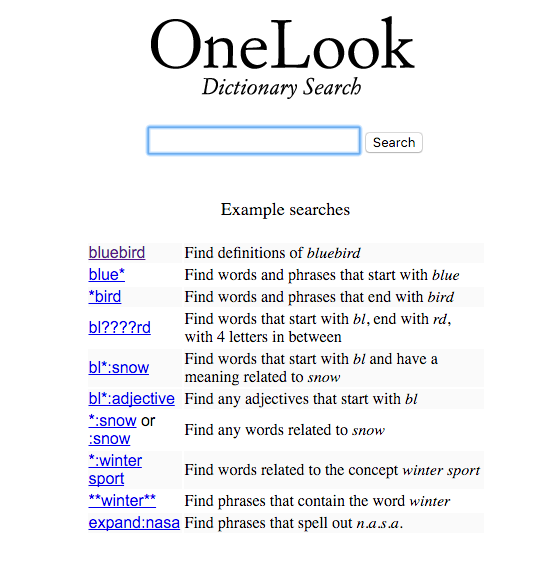 OneLook is awesome because you can find words that start or end with a certain set of letters, definitions, adjectives, and even phrases that contain your searched word. They also have a word of the day tool that will broaden your vocabulary. 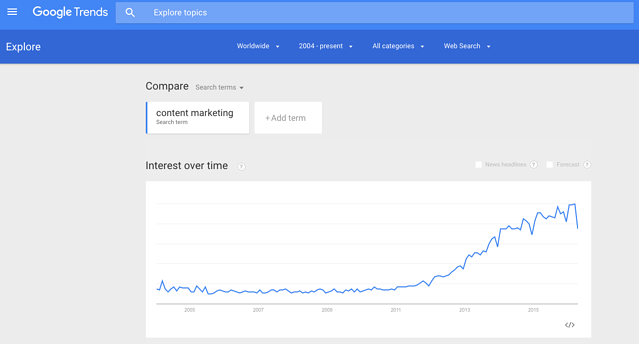 Google Trends is fantastic for staying on top of what people are searching for now. You can type in a search term and compare it to other search terms, see its performance over time, interest by region, and related searches. Google Trends is great for helping you better your SEO, and when used in conjunction with keywords.io, yields great results! These are the top five tools we swear by for generating readable, shareable, findable content. We want to know: what’s your one marketing tool you can’t live without? Let us know in the comments! Want to learn how to apply any (or all) of these marketing tools to advance your sales and marketing efforts? Want to simply improve your sales and marketing as a whole? We'd love to chat about it - click below to request a consultation!